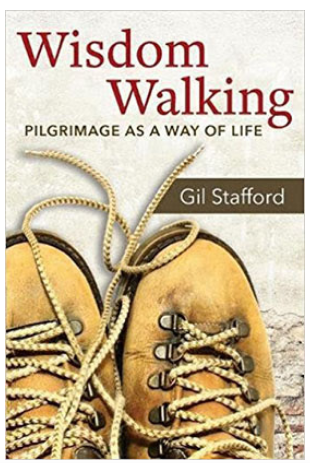 Wisdom Walking: Pilgrimage as a Way of Life by Gil Stafford is part philosophy of pilgrimage through the metaphor of alchemy and part compilation of stories of various pilgrimage journeys and those who walked them. I was really looking forward to this book and for the most part was not disappointed. Stafford’s casual style is accessible and inviting, and it was a perfect book to read using my walking desk! While the writing was occasionally repetitive and dragged in some spots, it was overall encouraging, confirming, and inspiring to my pilgrim heart. 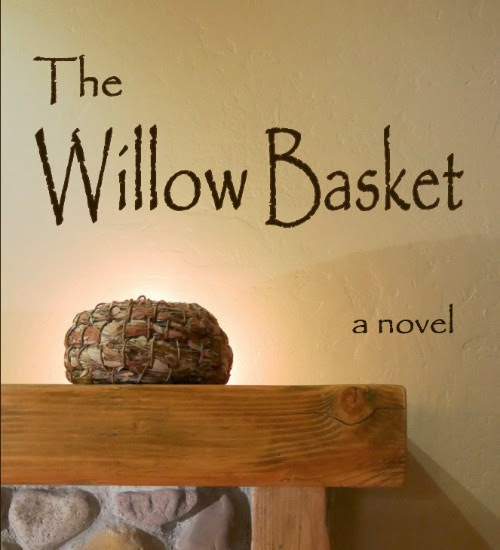 I found myself nodding along, scribbling in the margins, and underlining along the way. 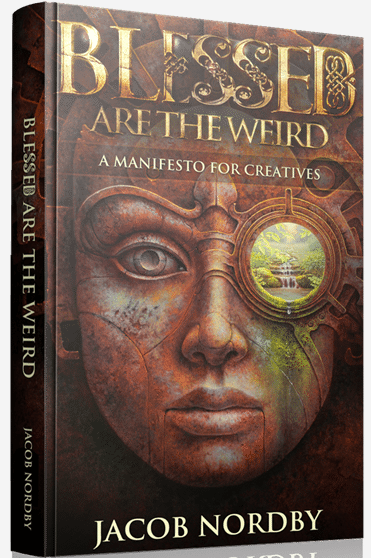 I particularly appreciated the Jungian theory and wisdom of great spiritual mystics like Theresa of Avila sprinkled throughout the book. I came away with a reading list! This book is a great read for anyone interested in pilgrimage, Jungian psychology, or generally struggling with a faith shift, significant loss, or other catalyst for spiritual and personal growth. I consider it a worthwhile addition to my bookshelf. 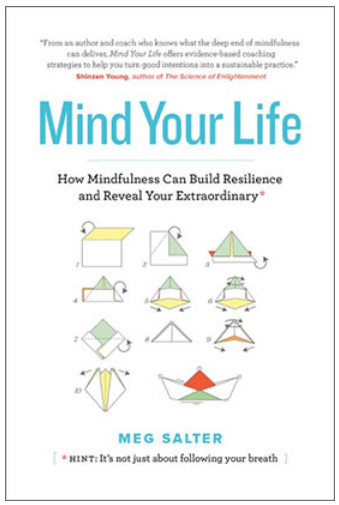 Mind Your Life: How Mindfulness Can Build Resilience and Reveal Your Extraordinary by Meg Salter is an accessible and useful handbook for anyone curious about, suspicious of, or looking for tools and guidance to support an integrated meditation practice. Of note is Salter’s intention to make mindfulness meditation practices and techniques accessible without any particular religious or spiritual language or belief system overlaid. Instead, she focuses on the scientifically proven physical and mental effects (read: benefits) of meditation and sprinkles in a variety of case study examples, which she terms “ordinary heroes,” along the way to exemplify the motivation for, experience of, and integration of habitual practice of meditation in the everyday life of people in a variety of life situations. A good portion of the book is devoted to simple-yet-detailed step-by-step guides for trying a variety of methods of mindfulness, and she even includes a few workbook-like pages along the way to aid the reader in developing an individual practice tailored to their own intentions, goals, and lifestyle. As a practitioner of Thomas Keating’s centering prayer method of meditation, I found this book to support and deepen my understanding of my practice. This book is definitely one for the bookshelf as I am certain to return to it again to lend practical advice and variety to support my personal prayer practice. 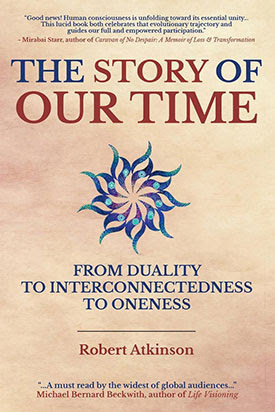 T he Story of Our Time: From Duality to Interconnectedness to Oneness by Robert Atkinson is an interesting argument for the ultimate trajectory toward unity of all world religions throughout history through the lens of the religious contributions of 19th century founder of the Baha’i faith, Baha’u’llah. Although this book is structured in the form of an academic argument, Atkinson tends to make broad statements of opinion as though they were fact. I also found much of his supporting evidence anecdotal, which ultimately made it difficult for me to follow the logic of his argument. Nevertheless, I appreciate his effort to encourage a conversation that focuses on commonality rather than difference and celebrates a hopeful vision that humanity’s future is one built on common ground. In these divisive times, his vision of spiritual and cultural oneness is certainly inspiring. If you’re looking for an academic view of history’s global evolution toward spiritual awareness through the lens of unity, then add this book to your reading list.